To transform Chinook into a centre boasting flagship retail stores, entertainment and dining, while enhancing the overall image of the property. 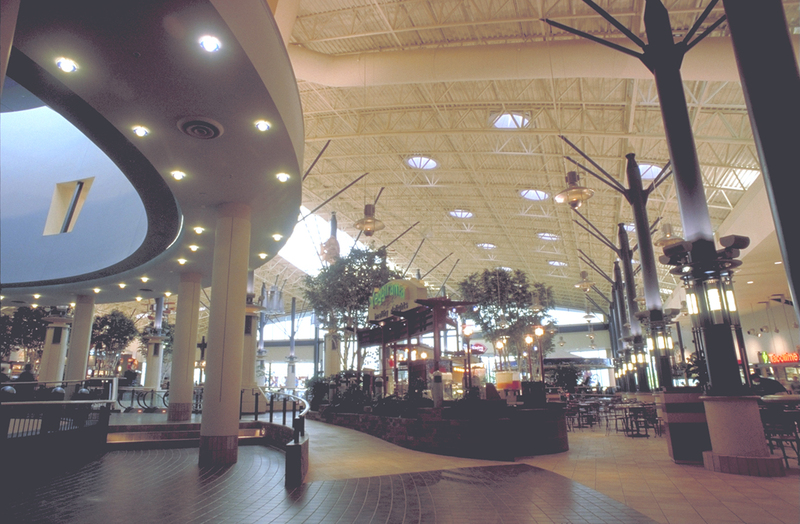 In the late 1990s ONTREA purchased Chinook Centre with the understanding that it was a tired centre in need of a major facelift. 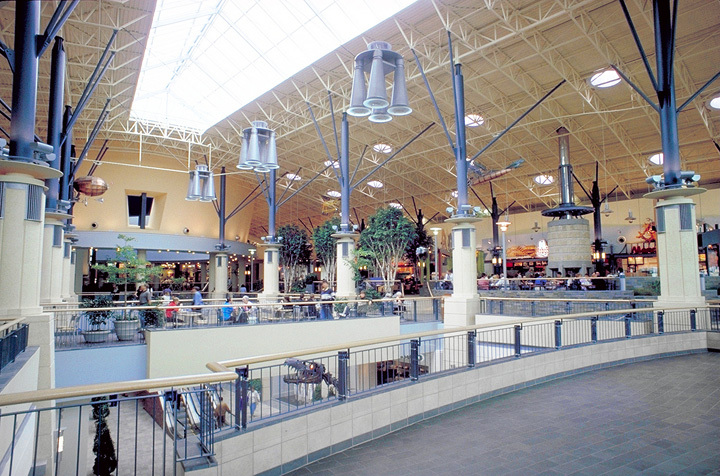 The first phase of the redevelopment involved the relocation and reconfiguration of the anchor tenants. Sears was completely renovated into a new 173,000 sq ft store, turning over 60,000 sq ft of prime retail space to the landlord. 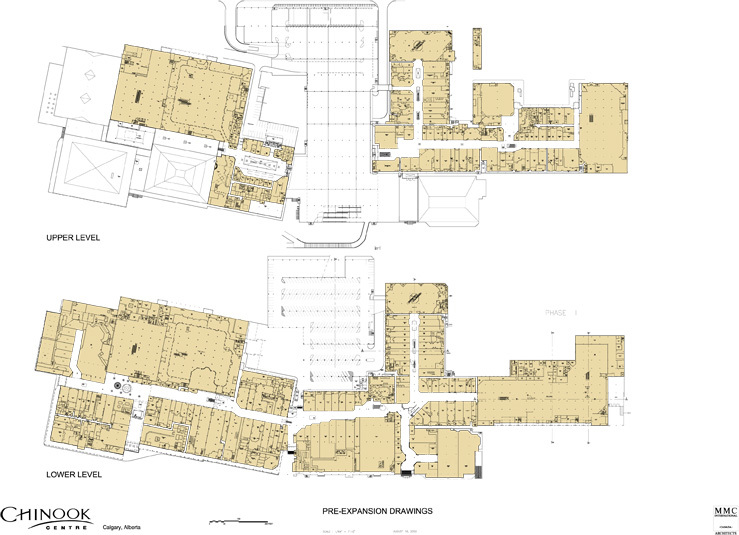 Zellers and HBC were originally located in the same space, however to allow HBC to expand and renovate, Zellers was relocated to a weaker wing of the centre. 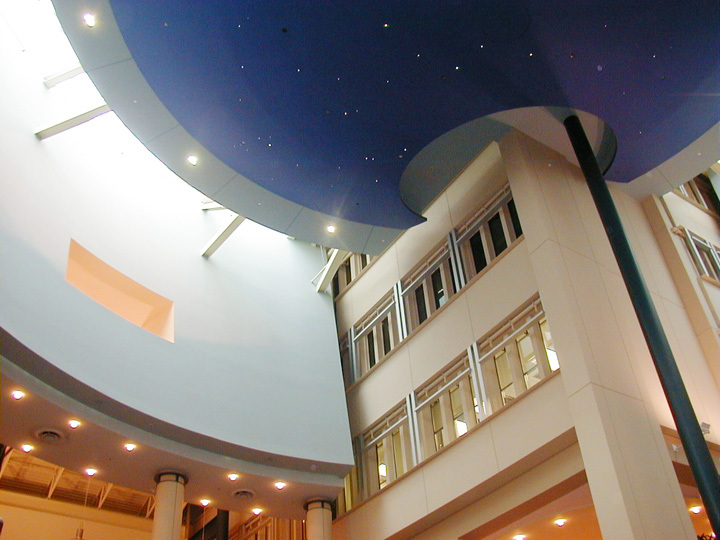 The renovation of the balance of the centre was an engineering and construction challenge. 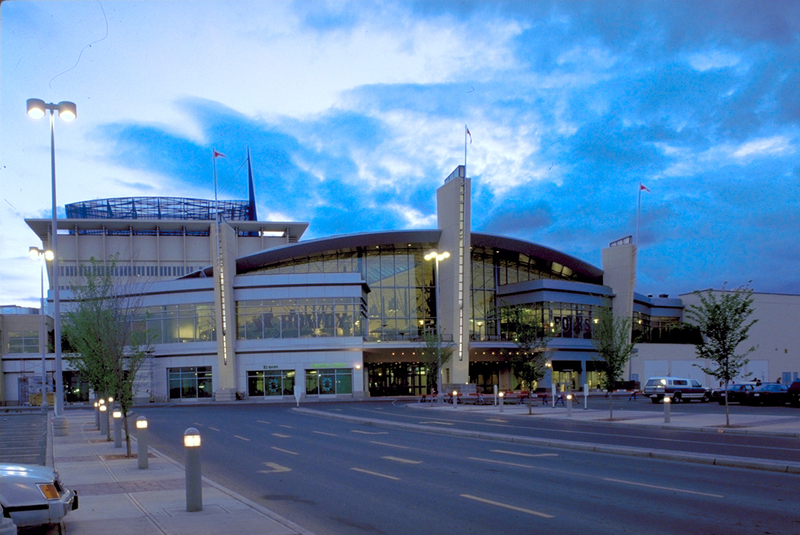 The project was originally constructed as two shopping centres separated by a street. 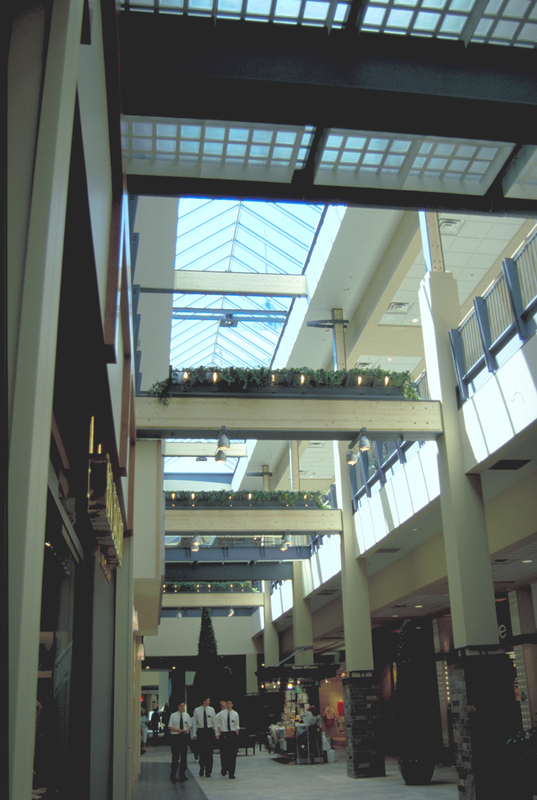 Large portions of the centre had to be reconstructed by removing parking decks and creating a new two-level mall. The challenge was to complete the work while keeping the centre operational. 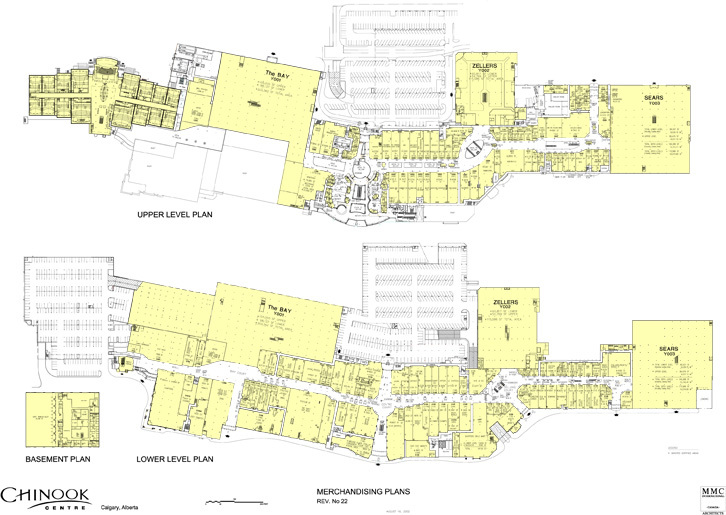 All side malls were eliminated and all stores were constructed to a size that could accommodate “flagship stores”. One of the highlights was the creation of one of the largest and most spectacular food courts in the country. 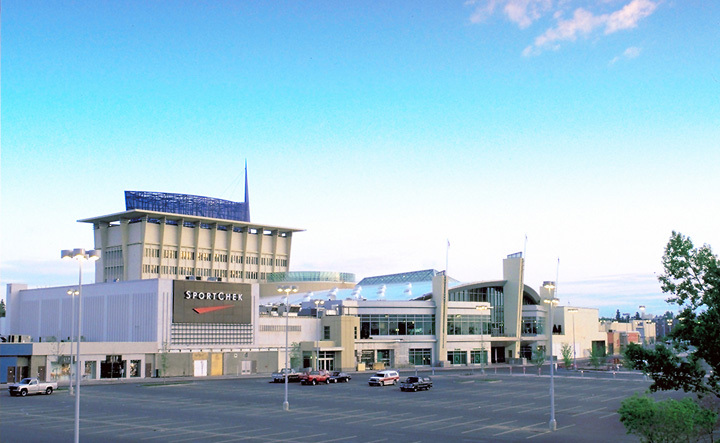 At the completion of Phase One there were no secondary locations at Chinook. 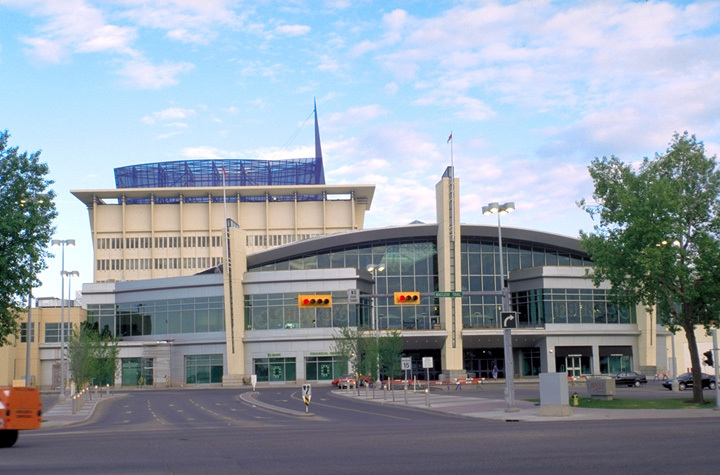 The second phase of the redevelopment was the addition of an entertainment component to the centre. This added an additional 100,000 sq ft to Chinook including Famous Players, Chapters and Joey Tomato’s. At the completion of the project, only 8 tenants had not been renovated and despite all of the tenants being impacted in some way, the project was completed on schedule and on budget.